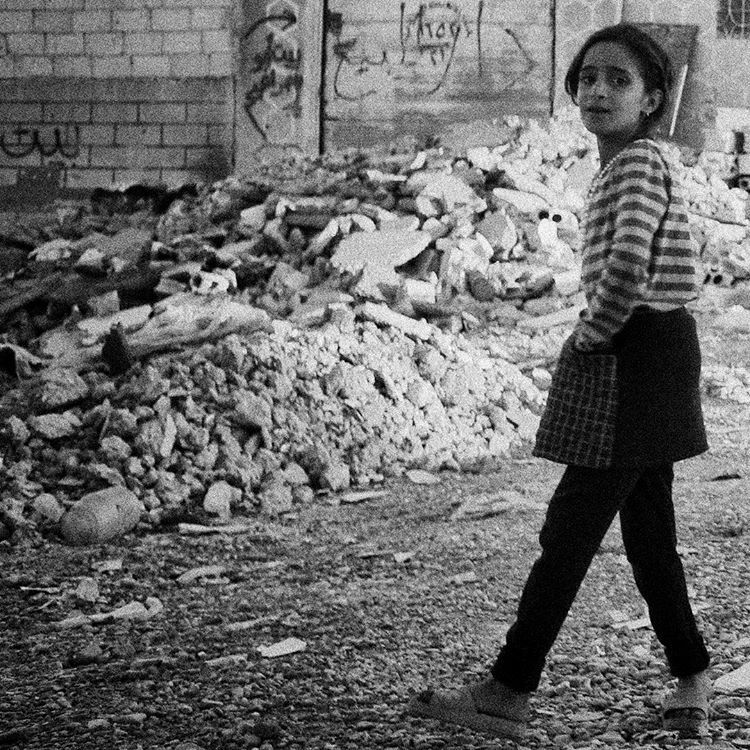 A girl in Raqqa, Syria. Doctors without borders. Rohynga boys also smile. Doctors without borders. Refugge kids stand together. Doctors without borders. 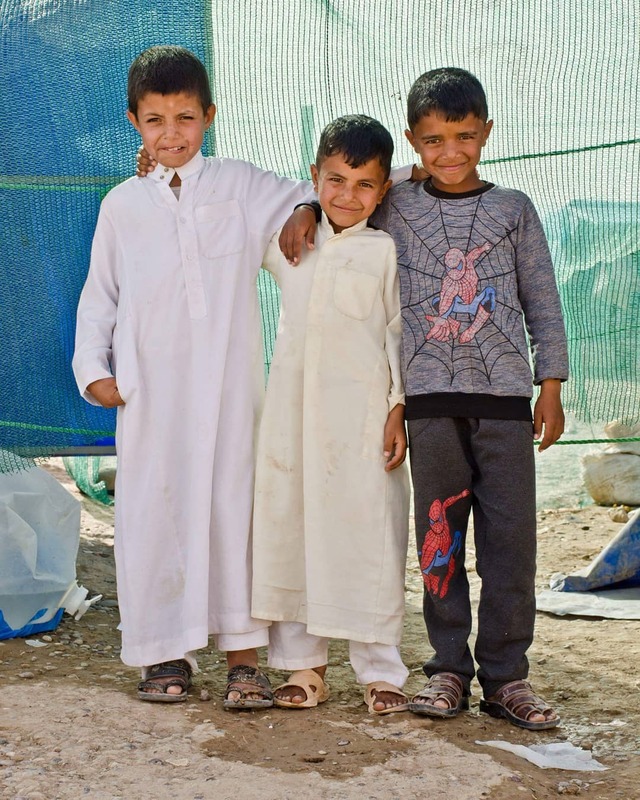 Hopeful refugees. Doctors without borders. 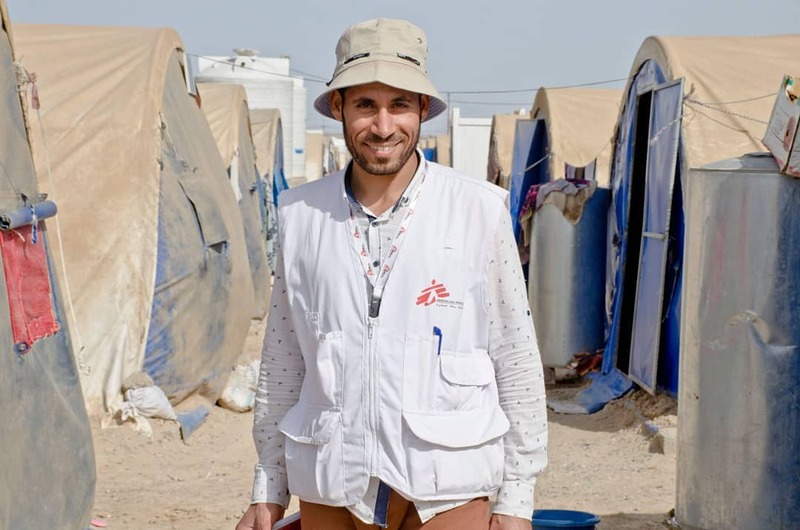 Ali is a proud health worker at a refugee camp. Doctors without borders. 59 percent of online young adults are on Instagram. Depending on what the average age of your nonprofit’s public is, you could even consider opening an Instagram account and not a Facebook page. What makes Instagram different from Facebook and twitter? Instagram is about images and clever copyediting. Taking good pictures is a skill that can be easily improved, and Instagram offers a variety of filters that help images look eye-catching, professional, in one word: Instagrammable. Instagrammers prefer following people, therefore brands and nonprofits have to sign up as people first. If you’re in charge of the digital communication fo your nonprofit you’d better sign up for a personal account yourself. Once you’ve discovered how Instagram post works and you’ve started posting you can easily sign up for a Business Profile. Instagram Business Tools are helpful and free. Signing up for a Business Account is useful because it includes an analytics and the possibility to set up a contact button, all for free. 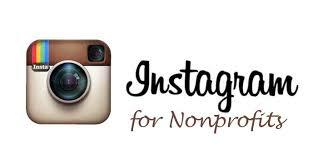 Once you’re already an Instagrammer, switching from you personal account to your nonprofits account will be easy. Analytics will let you know how well your nonprofit is doing, how #InstaAwesome it is, and the Contact button will allow your followers to contact you directly. Learn how to get started with this first steps with this video. The first must is your profile image. It has to be great but it has to be your nonprofit’s logo. Make sure the image is clear and not too small, since Instagrammers basically use their mobile phones. Once you’ve put your logo, start posting compelling captions. You could start by introducing your team to the world in a funny way, and bear in mind that image is important, but so is copyediting. Instagram offers you 2200 characters that you can use to tell a story related to the amazing picture you post. And last but not least: use hashtags wisely. Pics are great but writing still matters, and you might want to know how to write in your Instagram posts, what line to follow. The most successful Instagram accounts focus on a particular line and visual style of content. Your nonprofit’s account can focus on workplace, on trends or on particular products. This three focus work well with companies, but nonprofit’s content is different, since there are no products. 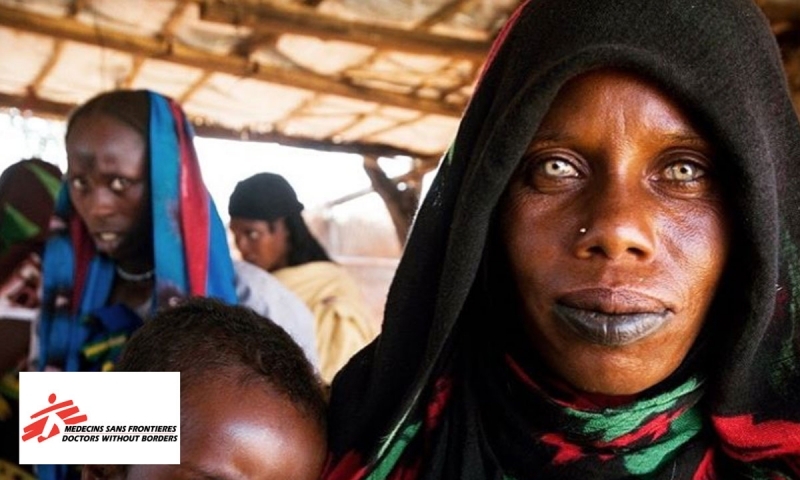 Doctors without borders' Instagram account shows the ugly and the best of international cooperation: they’re not afraid of posting about injustice and suffering, but they also post about hopeful refugees and volunteers. St Baldrikc’s Foundation fights to promote research and increase the quality of life of kids with cancer, and its account is an example of good and inspiring Instagramming. Hashtags easily put you in contact with many people who doesn’t now about your organization yet. That’s why using hashtags appropriately is key in the social networks, especially in Instagram. So far the most popular hashtags on Instagram ara #InstaAwesome, #love, #happy, #PicOfTheDay and so on. This hashtags are a bit lame, but they can help you reach a wider audience. Use hashtags related to your specific field #ngo, #nonprofit. If you are at a loss on what hashtags can serve your nonprofit, here you can see the top hashtags in the NGO sector. 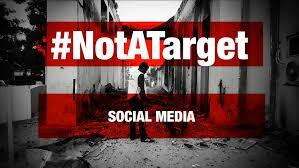 The profile image is a logo and has to stay the same so that Instagrammers recognise your nonprofit, association or NGO. However, there is something in your profile you may want to change: the link. Adding your nonprofit’s website link is a clever thing to do, but sometimes your nonprofit may launch a campaign or might be interested in promoting something specific that is not in your website’s main page. If your nonprofit is launching a cool campaign, don’t hesitate to chane your Link in the Bio: once the campaign is over, you can switch to your website’s url again. What’s uncomfortable about Instagram is that it happens on your phone. If you are working on making your Instagramaccount awesome you probably need a bigger screen. Don't freak out, someone’s already thought of this: check this 3 top apps that allow you to use Instagram on your computer’s big screen. If you want to know more there are thousands websites you can visit, but most of my ideas for this article come from this link.